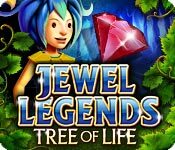 Jewel Legends: Tree of Life is rated 3.7 out of 5 by 57. Rated 5 out of 5 by cherokee3 from A Exciting Game Gives a really good story line, visualization is perfect. Takes thought .. different than other matching games. Rated 5 out of 5 by SeansMommy from SO FUN! This game is awesome. Great graphics, nice music, cute characters, cute story. Love love LOVE!!!!! Rated 5 out of 5 by ladie3racer from Bejeweled 4 I totally enjoy this game. played Bejeweled 2 for years, now I'm hooked w/ 3! glad it was developed. 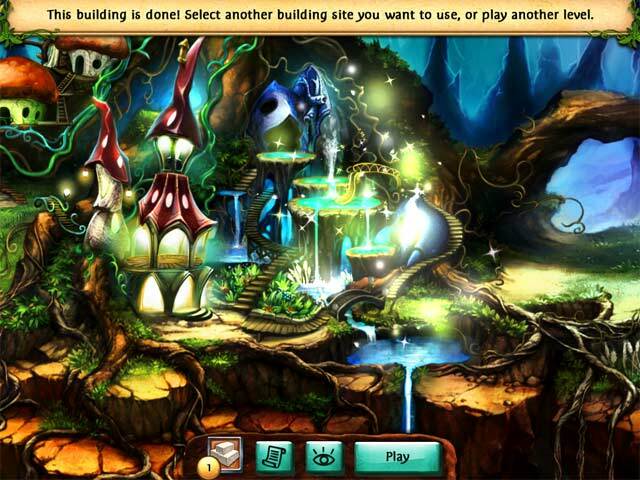 Rated 5 out of 5 by fairywonderland from jewel legends: tree of life I didnt get to play it the whole hour, because my sister played part of it first. But I loved it. I like the maze like games where you break colored stoned to progress to the tree. I just find it a no brainer, but you do have to get quicker at it or else you wont finish the leverl. Wish you had more games like this type. Its a colorful game, I love fairies.....a good game to play when you want to just occupy mind but not running in high gear. Rated 5 out of 5 by MommaRiss from Quite enjoyed this Match 3 game! I played the preview,straight through the hour. I certainly had to purchase. I like the different "spells" you earn. They give you different powers for breaking the tiles. That gives the game some "spice". 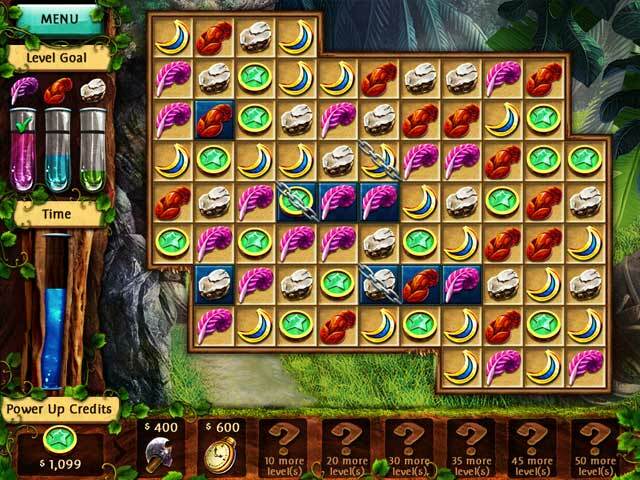 Rated 5 out of 5 by moonflower54 from Beautiful and Creative Match 3 Game! Minimal Story Line, but intended goal was positive, yea! Level of challenge for me was based on length of achieving level goals, rather than challenge of clearing board tiles. This is a beautifully designed game. Real rich colors, very detailed and well designed graphics. There are also several very nice features including some challenging achievements. I enjoyed feature of clicking on restart level several times until board tiles I preferred appeared. Just a vision preference for me. 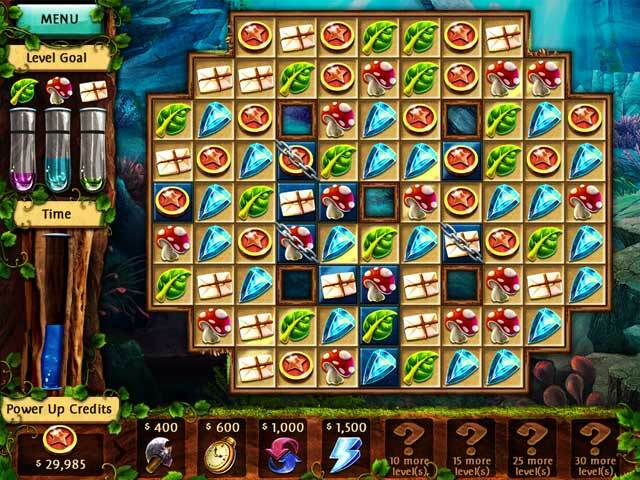 I completed 'Adventure Game' and am now enjoying more of a challenge playing 'Tournament Game' Depending on your Match 3 skill, you could probably play Jewel Legends over and over with enjoyment. Rated 5 out of 5 by PrincessSakura from Jewels Legends I think it is a good game but you only have a hour to play I wish we had more but i am not allow to buy it.